The new X-Hybrid 3-phase inverter from SolaX is the latest incarnation of the market leading range of hybrid inverters, offering a flexible and scalable solution for both domestic and commercial applications. The 3-phase series includes inverters ranging in size from 5 to 10kW, and with the ability to install multiple inverters in parallel, scalable battery storage for commercial applications is now a reality. 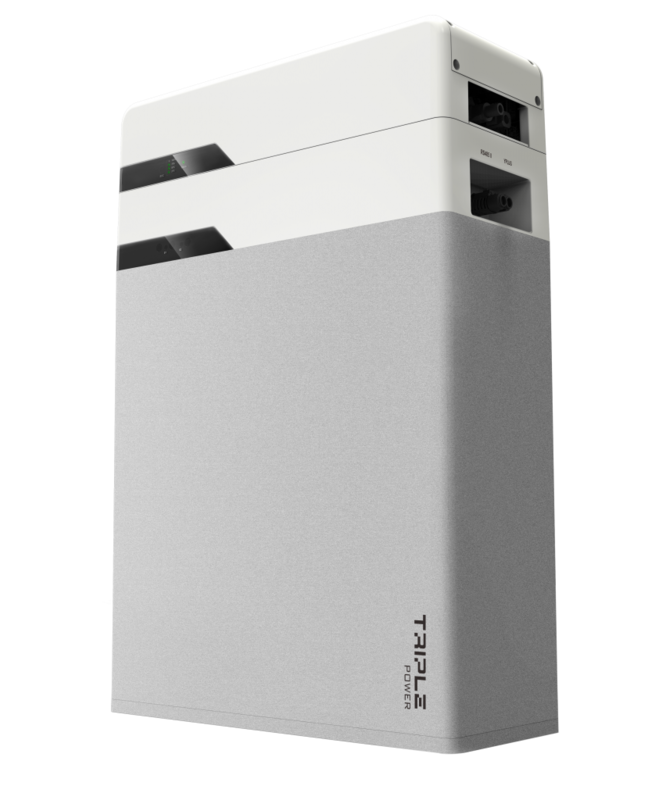 The inverter is equipped with a built-in EPS (Emergency Power Supply), had multiple communication options and can be controlled remotely. 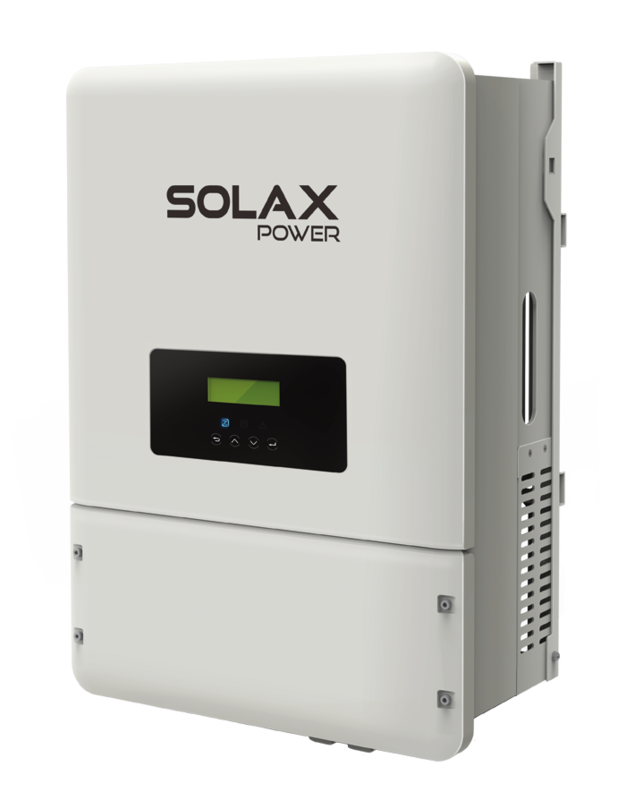 SolaX Power is pleased to announce the launch of the X-Hybrid Three Phase commercial battery storage inverter. The 3-Phase includes inverters ranging in size from 5 to 10kW, and with the ability to install multiple inverters in parallel, scalable battery storage for commercial applications is now a reality. The inverter is equipped with a built-in EPS (Emergency Power Supply), has multiple communication options and can be controlled remotely. Choose which items you power with solar in your home, monitor your PV production and view your current yield. 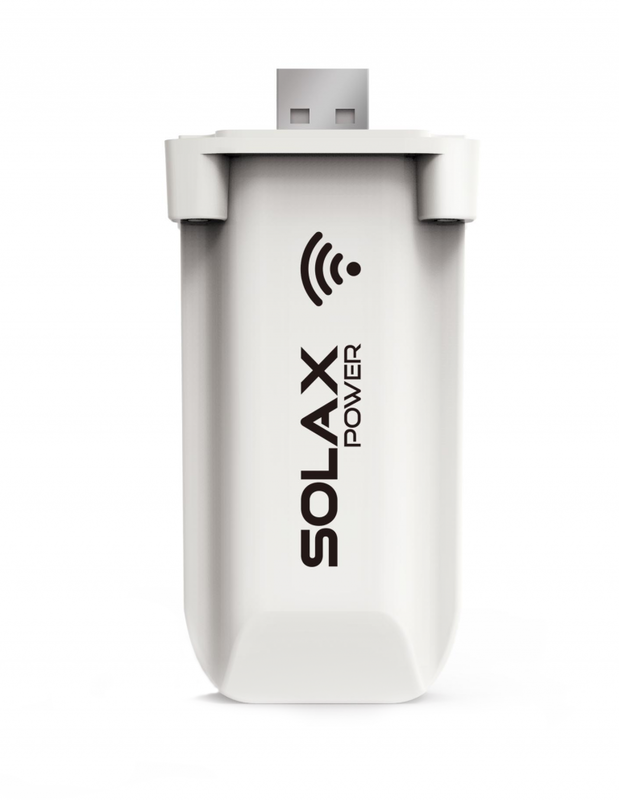 It is all possible with the SolaX Cloud. SolaX Power is delighted to announce compatibility with the new Triple Power high-voltage battery solution. Designed and manufactured in partnership with SolaX, Triple Power will be offering 4.5 & 6.3kWh options, each of which can be installed in series with up to 3 more batteries of the same size. Boasting a 6000 cycle lifespan with a 10 year warranty and 90% depth of discharge, the new Triple Power battery is a flexible, practical, high-performance energy storage solution. Compatible with: X1-Hybrid, X1-Fit, X3-Hybrid a X3-Fit.